Japan advances with the usage of PalmSecure biometric betting machines in its gambling industry, not long after the ban on casinos was lifted in 2017. You will need this for your laptop. PalmSecure biometric betting machines will be introduced in the Tokyo Racecourse on September 22, 2018. The PalmSecure biometric betting machines are supplied by Fujitsu. In order to use these betting machines in the Tokyo Racecourse, the punter must be a member of the Japan Racing Association (JRA). This way, JRA can record the necessary personal and financial information of its clients for the transaction process. Punters who want to place a bet in the upcoming event would have to scan their palm veins for the identity verification. A person’s palm vein acts like a unique password to access the JRA membership information. Only when the identity is verified can betting transactions be made. The punters can buy tickets and get payouts straight to their JRA membership cards. PalmSecure biometric betting machines provide a truly cashless betting experience. It also eliminates the need to carry money or any bank cards. This new technology makes betting in Japan significantly easier. 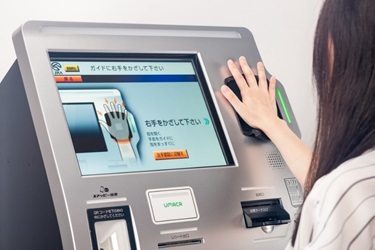 After the Tokyo Racecourse introduction, JRA plans to distribute PalmSecure biometric betting machines in all race courses among other betting facilities. If this implementation becomes successful, the PalmSecure biometric technology has a huge potential to operate in Japanese casinos as well. 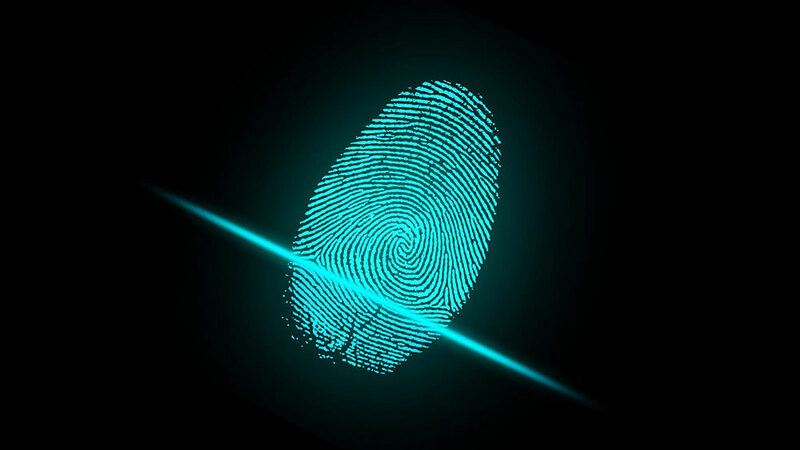 Bettors can find many advantages to PalmSecure biometric technology. Apart from saving time with the straightforward scans, this particular type of technology is also hygienic. The users do not have to make physical contact with the machines. Since the palm veins are inside our bodies, they are extremely difficult to counterfeit. Bettors are assured that this payment method is secured and accurate.